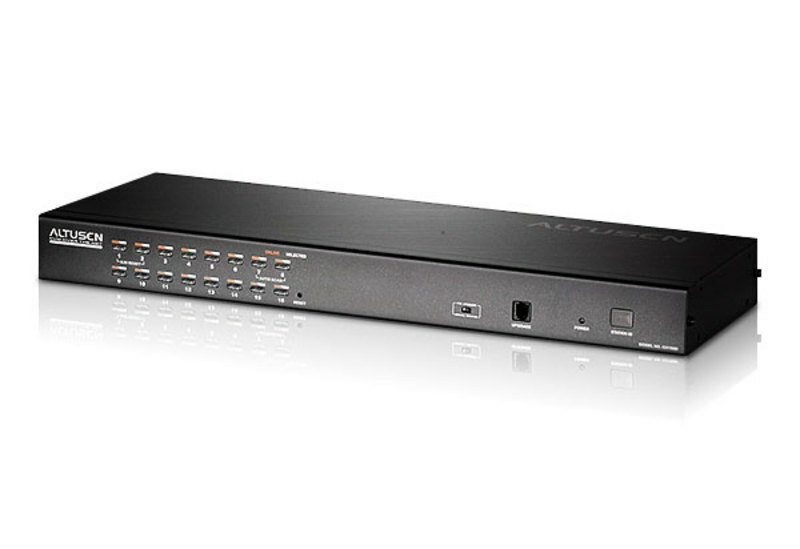 16-port remote access KVM switch - monitor and control up to 16 computers from a single KVM (Keyboard, Video, Mouse) console. 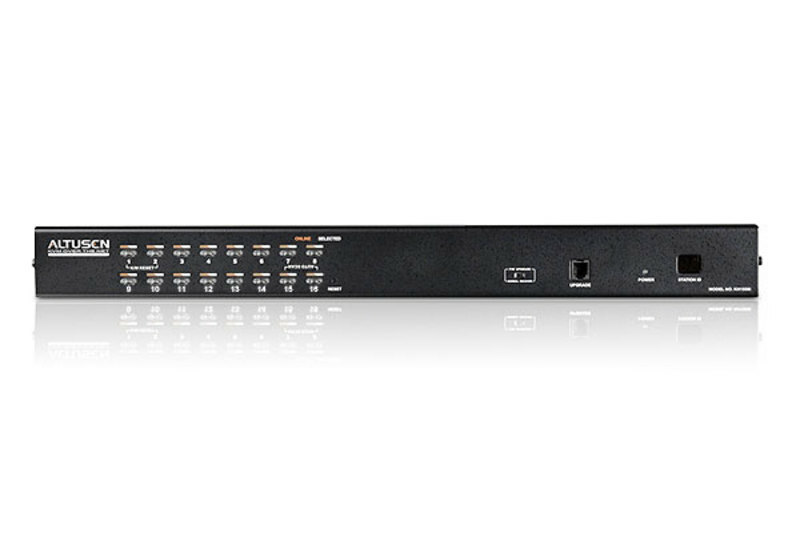 The KH1516i KVM Switche is control unit that allow access to multiple computers from a single KVM console. 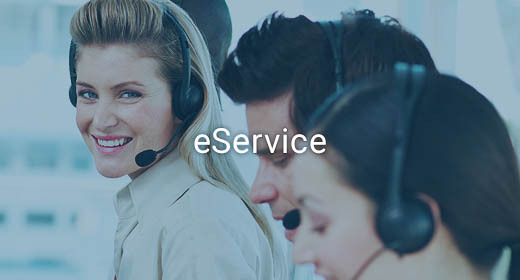 It uses TCP/IP for its communications protocol, it can be accessed from any computer on the Net - whether that computer is located down the hall, down the street, or half-way around the world. 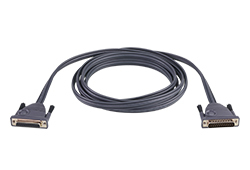 RJ-45 connectors allow a full 16 port implementation - Cat 5e/6 cable reduces cable bulk. 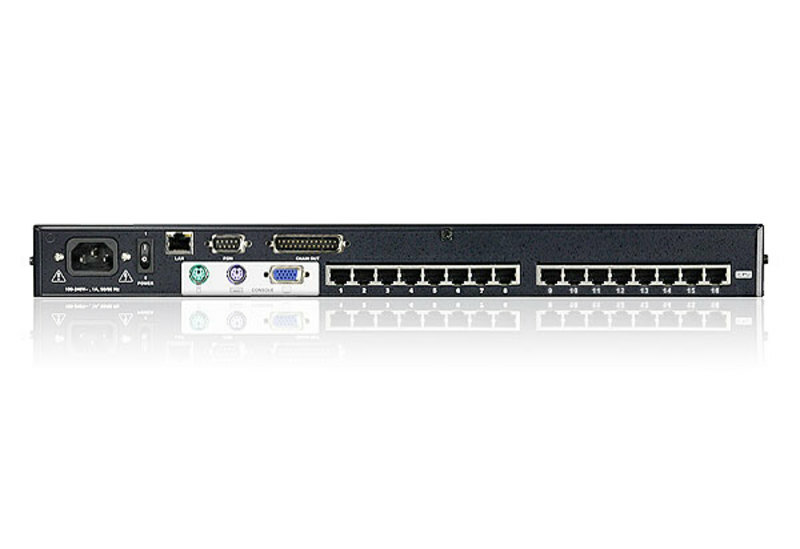 Dedicated chain ports - daisy chain up to 15 additional units - control up to 256 computers from a single console. Panel Array Mode - view all 16-ports at the same time.